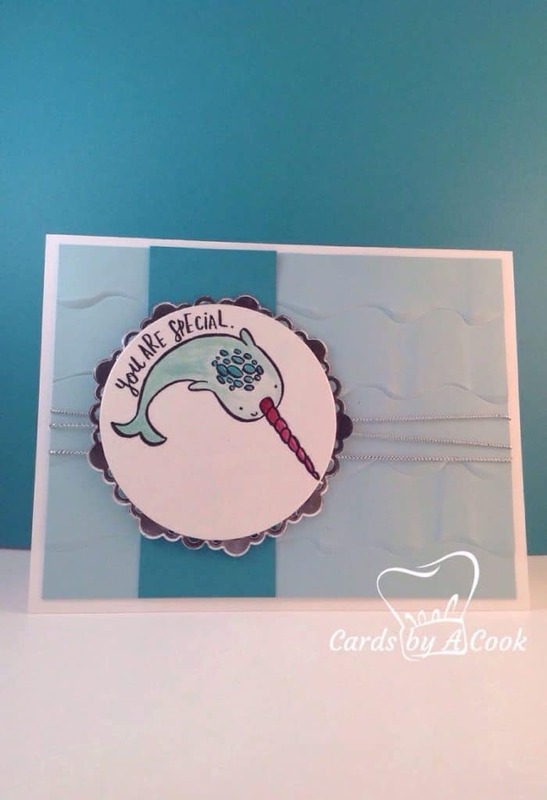 A special card to remind someone how awesome they really are! Sometimes a friend or family member needs to be reminded just how wonderful they really are. Quirky Critters stamp set makes a cute card that is sure to brighten someone’s day. This year I really want to mail people cards. Do you remember how exciting it used to be to get mail as a child? I’m sure that no one out grows that excitement when the mail doesn’t remind you of money owing. Will you mail someone a card today? It’s really like sending them a hug and smile all wrapped up together.